Home / Jewlicious / Happy 62nd Birthday, Israel! How the hell did they do that? 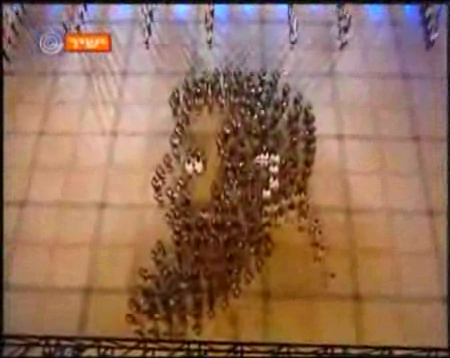 Somehow I can’t imagine the East Brunswick High School marching band successfully forming the head of Theodore Herzl. Then again, these guys aren’t trying to play instruments at the same time as they’re marching. But still,Â wow. And HAPPY 62nd BIRTHDAY, ISRAEL! Wish I could be there to celebrate with you. 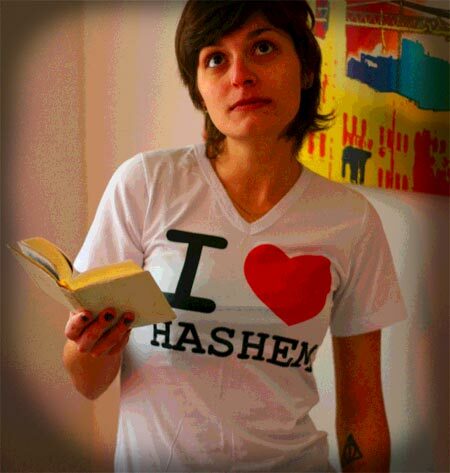 Sharon Udasin is a staff writer atÂ The Jewish Week. Follow her onÂ Twitter or e-mail her atÂ sharon@sharonudasin.com. Next Story → Do You Have Any Ideas For Funding Graduate Study In Israel? Jewlicious and NU Campaign Get together for T-Shirt Goodness! Pingback: Sharon Udasin » Blog Archive » Happy 62nd Birthday Israel!